All thanks to the advent of the internet and 4G, now everyone owns a smartphone with superfast internet. Even awesome is the fact that most of people have stated avoiding going out in sweltering heat of summer and waiting in long queues for their turns. 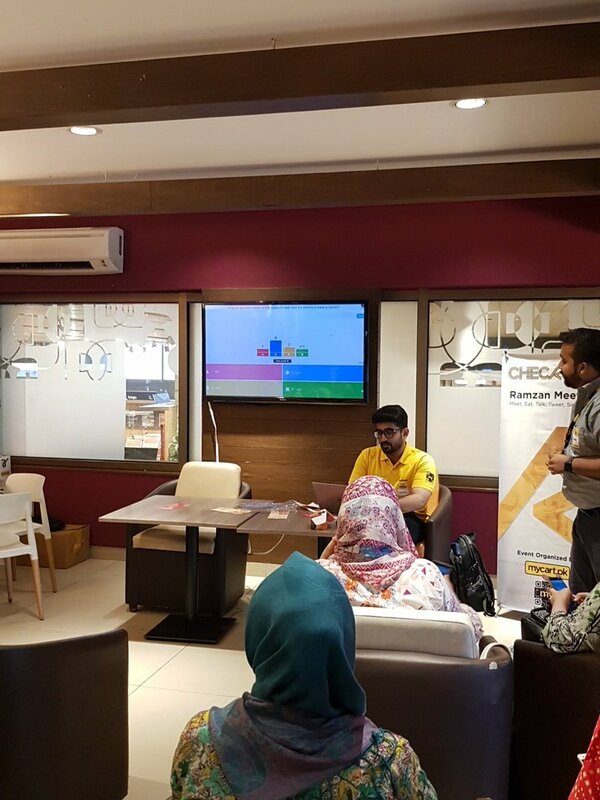 The purpose of the event was to create awareness about the digital landscape in Pakistan and the opportunities that it brings with it. The event was attended by bloggers, social media influencers and tech geeks. 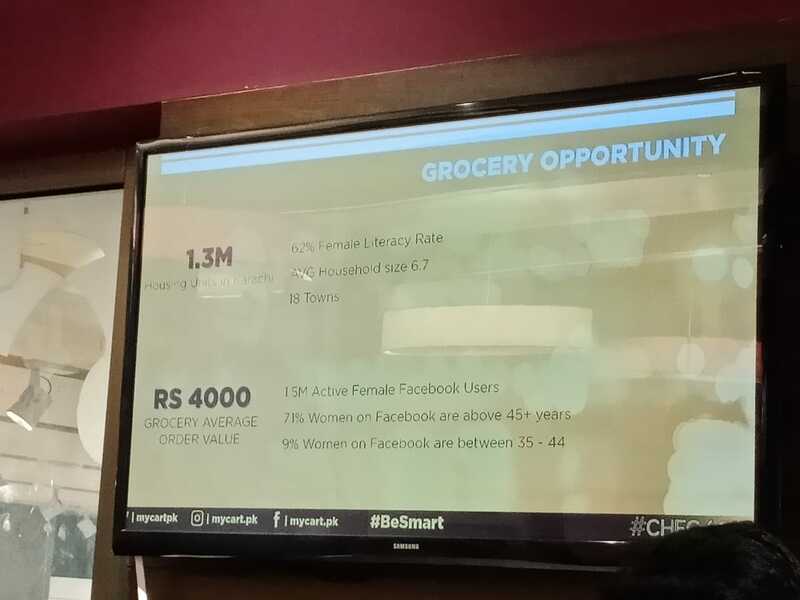 The most significant highlight for me was the fact that it is mostly women who are reshaping the online shopping in Pakistan. To my surprise, 9/10 women who shop online are the key decision makers. Therefore, it is easier for them to order things online. 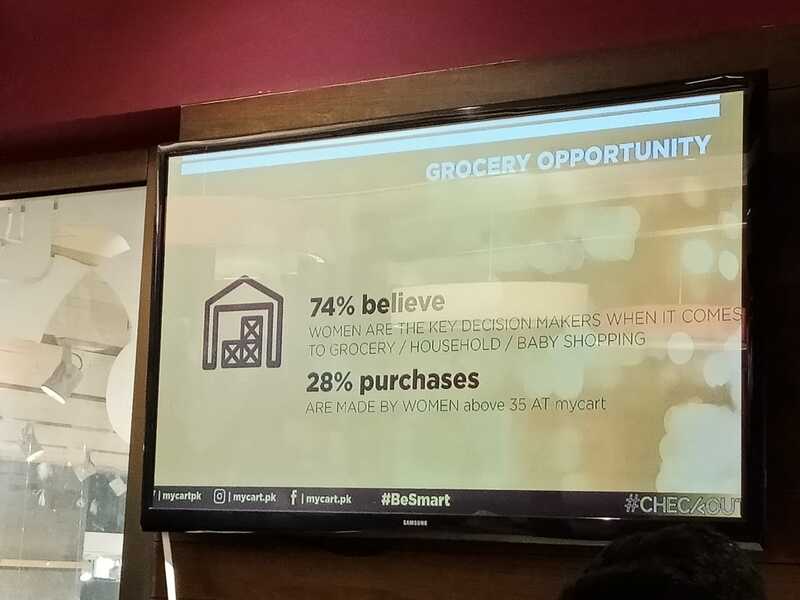 What stated off with just a mere presentation later tuned into an interesting discussion where Mr. Waqas Pevez who is Head of Marketing, mycart.pk was there to answer the queries of audience. 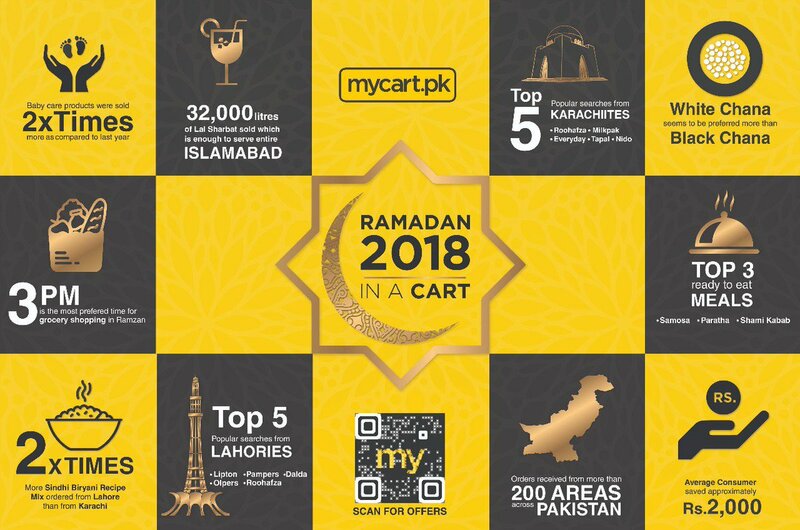 We were told that mycart.pk is a one-stop solution for all your shopping needs – it has everything from daily groceries to planned purchases of housewares, home textile and beauty etc. Keep checking out this space for my mycart.pk haul which is to arrive soon. What would you like to order online? So, i just received my mycart.pk order and i couldn’t behappier. 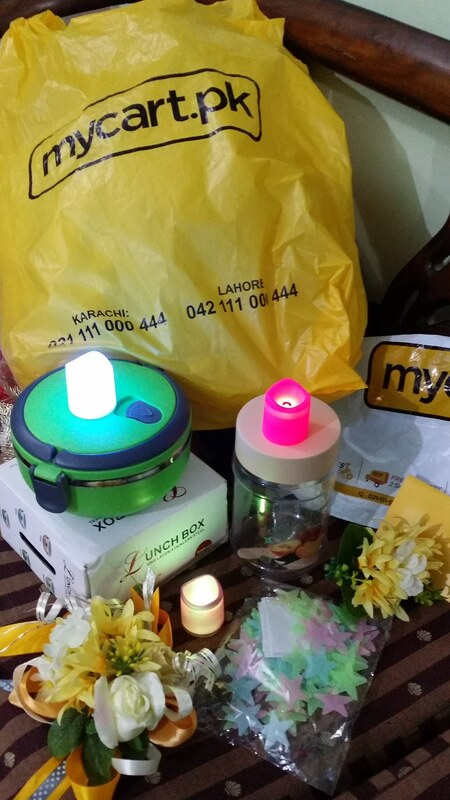 I’m the kind of person whomis who is a bit choosy and skeptical when ordering online but mycart.pk made it easier for me. For our convenience, they have spelled out the categories, browse through them, select/unselect your required products and move on to the check out section. There i was asked about my personal details like shipping address and preferred time of delivery (yes, as far as i can recall, they are the only online store that asked about it and i chose today as i was busy and wasn’t available at the home the whole week. ← The Heavenly Breakfast I Deserve…Daily!